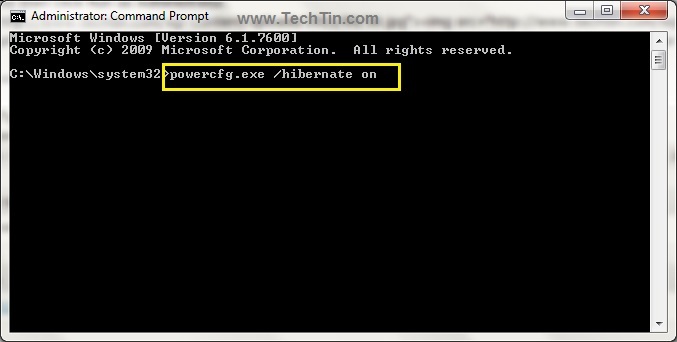 There is no simple check / uncheck method to enable / disable hibernate in windows 7. Many of us rarely hibernate our system. So, its good to disable hibernate as it will save few GB of space. Type following command and press enter. 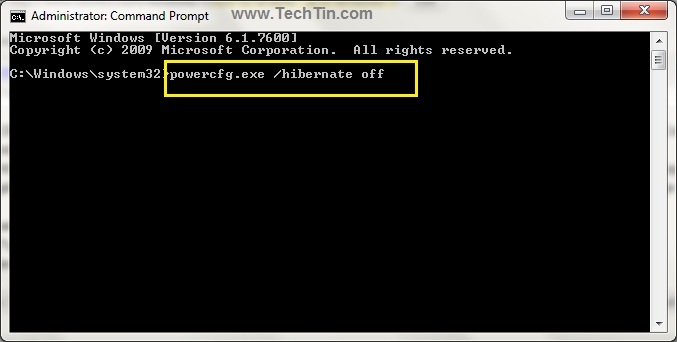 This will delete hiberfil.sys file and disable hibernate in windows 7. 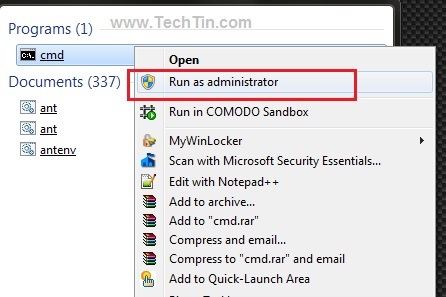 Great article, but sometimes the Hibernate option does not appear when you click the arrow next to shut down.